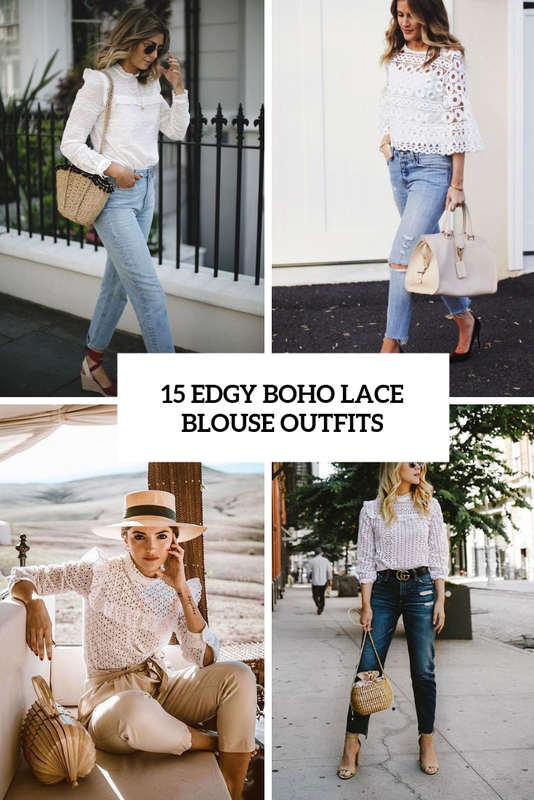 Lace tops, especially crochet and cotton lace ones, will be very trendy this summer, and if you are already looking for some chic pieces to buy – it’s definitely a piece that you’ll need. Of course, most of these blouses are inspired by boho chic style, which is on top right now. Let’s take a look at some cool ideas! 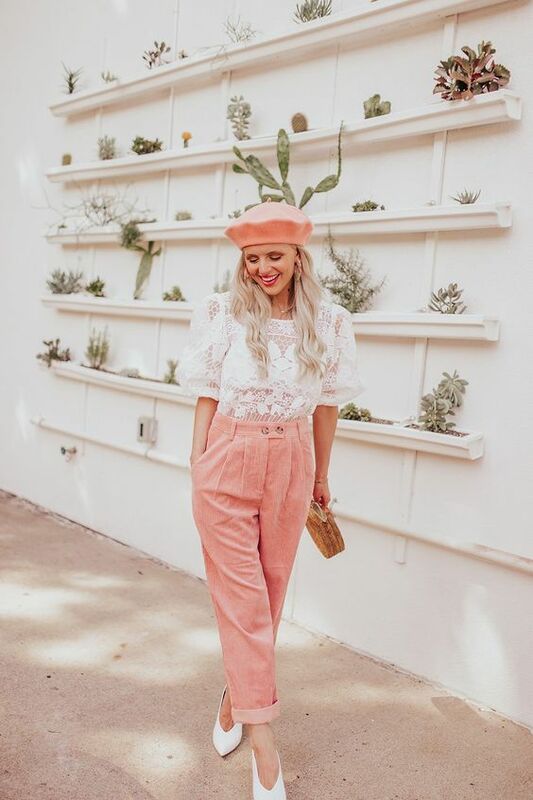 Saying vintage here I mean looks that are inspired by prairie dresses that are another hot trend of this summer: turtlenecks and a high neckline, long sleeves, slight ruffles here and there. You may pair such a blouse with blue jeans, espadrilles, wedges, heels and a small wicker or wooden bag. 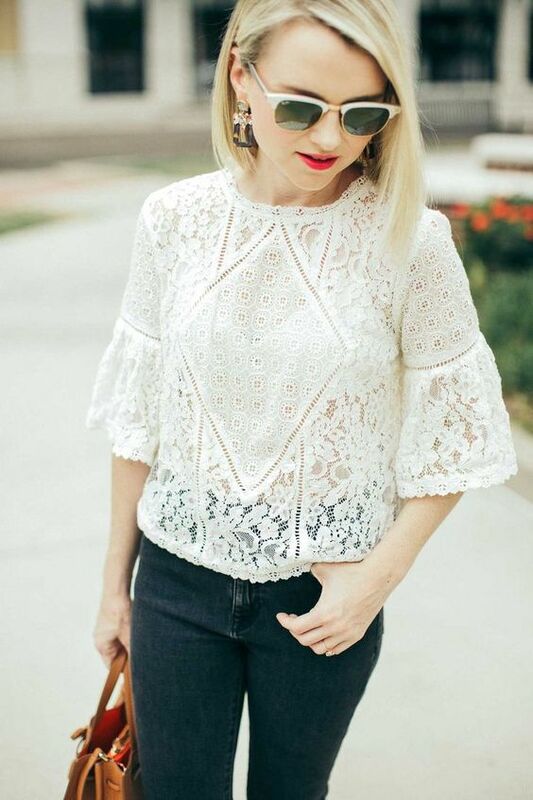 More modern blouse are a fresh take on boho lace blouses of the 70s. They feature more modern lace and patterns, usual necklines – not very high ones, and bell sleeves. Pair such a blouse with bright pants, better high waisted ones, heels and a cute bag and go!